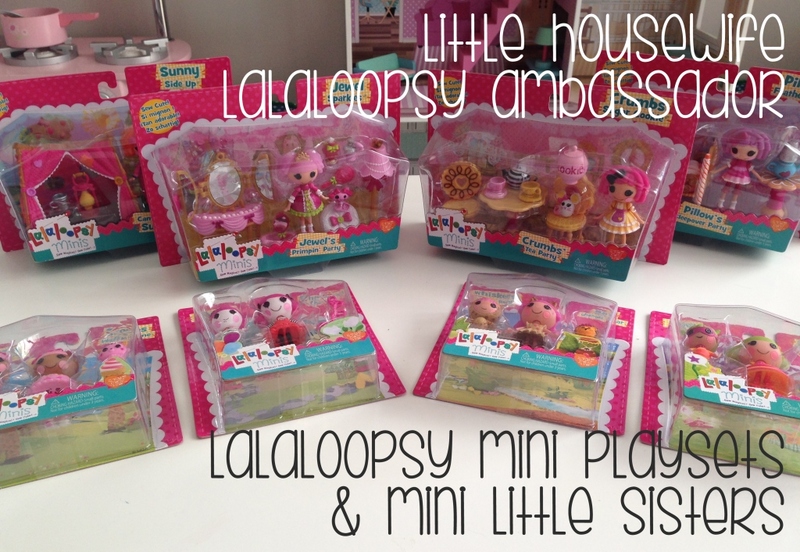 The next instalment in our Lalaloopsy Brand Ambassador role is to feature the Lalaloopsy Mini Playsets and Mini Little Sisters range. 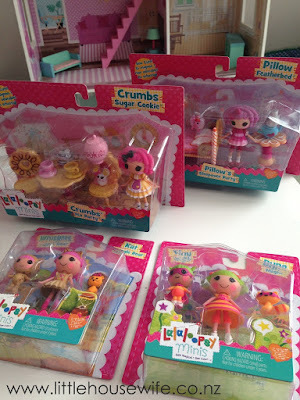 This follows on from and is an extension of the Lalaloopsy Mini Dolls range that we reviewed back in July. Both of these ranges make excellent small Christmas gifts and there are some really neat themed dolls to suit all interests. The Lalaloopsy Mini Playsets feature four of the original Lalaloopsy characters, each with some wee accessories to set up a mini play scene. 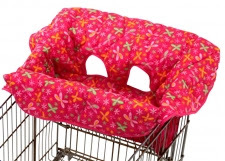 They include Jewel Sparkles Primpin' Party, Sunny Side Up Camp Out, Crumbs Sugar Cookie Tea Party and Pillow Featherbeds Sleepover. 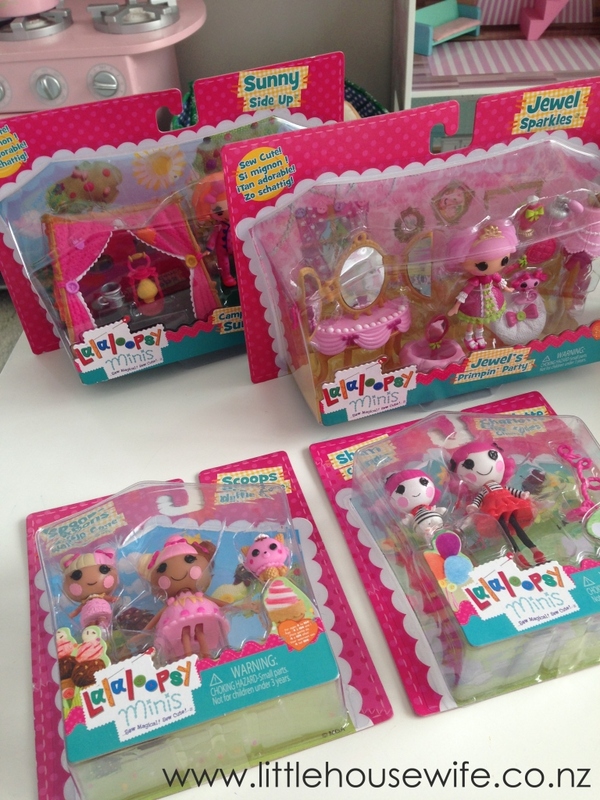 The Lalaloopsy Mini Little Sisters include two figurine dolls and feature four of the newer characters and their little sister. These include Charlotte Charades and her little sister Sherri Charades, Scoops Waffle Cone and her little sister Spoons Waffle Cone, Kat Jungle Roar and her little sister Whiskers Lion's Roar and Dyna Might and her little sister Tiny Might. 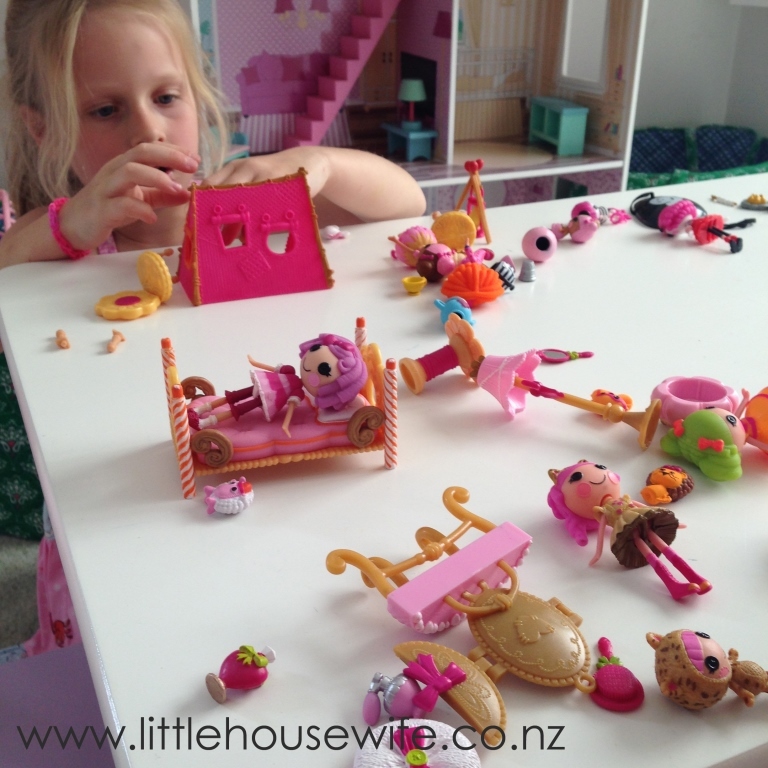 I've got to say that it was all a hit but the girls really loved the Lalaloopsy Mini Playsets. The accessories included added a whole new element to playing with the wee figurines. 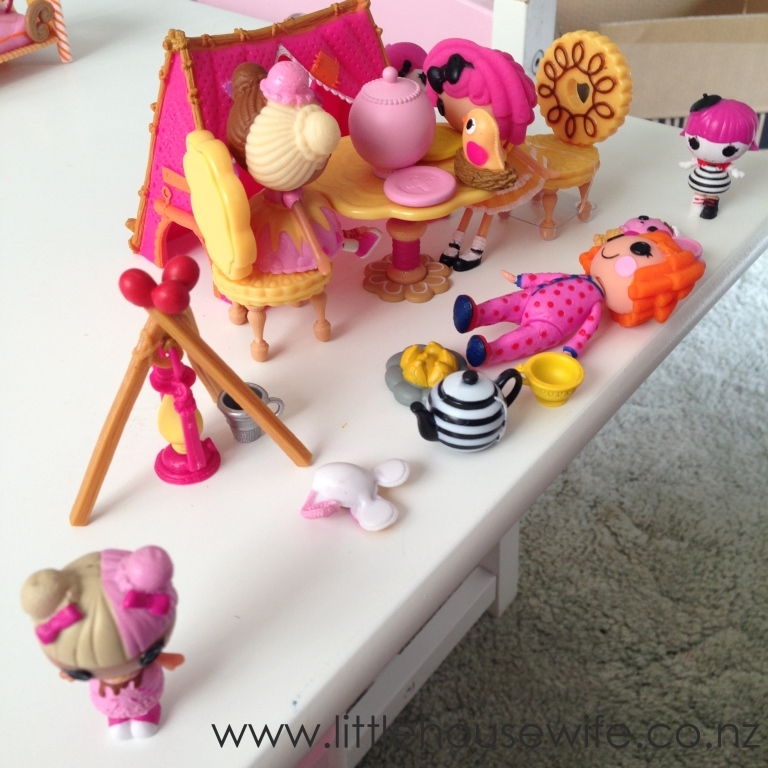 It wasn't long before there was a primpin', tea party, campout, sleepover all set up. Look at those wee button plates! And chairs made out of cookies! 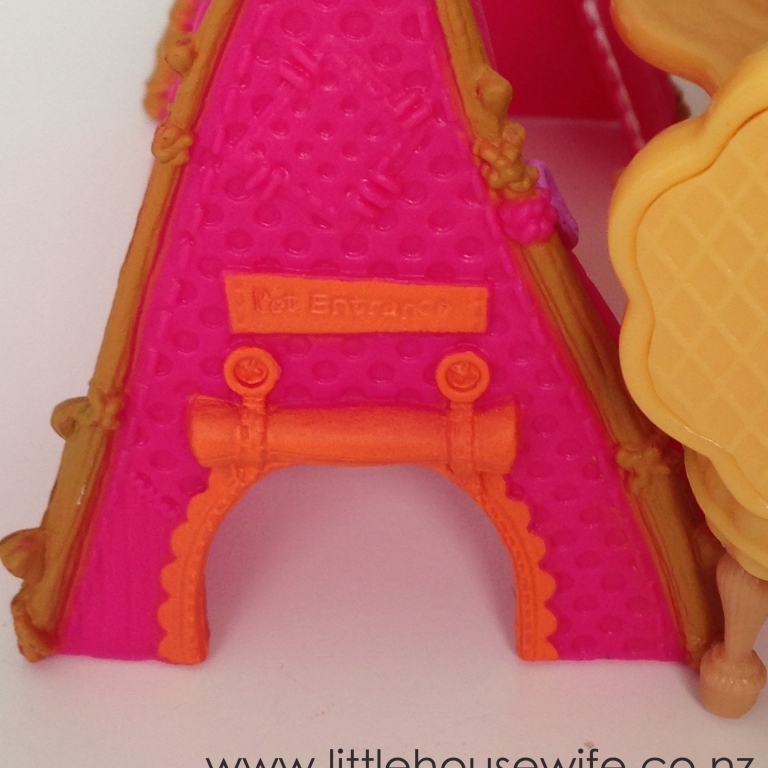 There are so many tiny little details on everything! 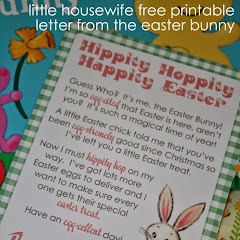 We're very excited to have three generous prize packs to giveaway to three lucky readers. 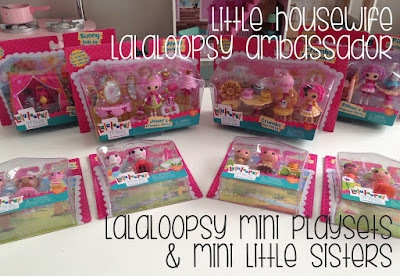 Each prize pack includes one of the Lalaoopsy Mini Playsets (design chosen at random) and four of the Lalaloopsy Mini Little Sisters (one of each of the four new designs). Each prize pack is valued at over $90.00! 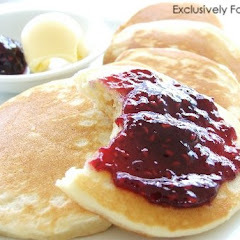 You don't need to share but we would love you if you did. 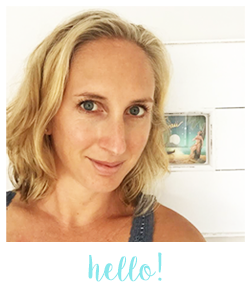 For an extra entry, leave a lovely comment about anything in general on this blog post. Giveaway closes on Tuesday 10 November at 8.00pm. Winners will be announced on Facebook so don't forget to like our page to see if you are one of the lucky winners. Giveaway is open to New Zealand addresses only. 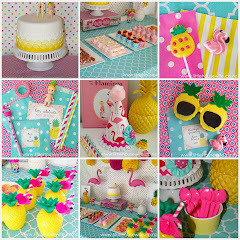 Crumbs Sugar Cookie Tea Party...oh my Lordy! Just the sweetest lil thing! 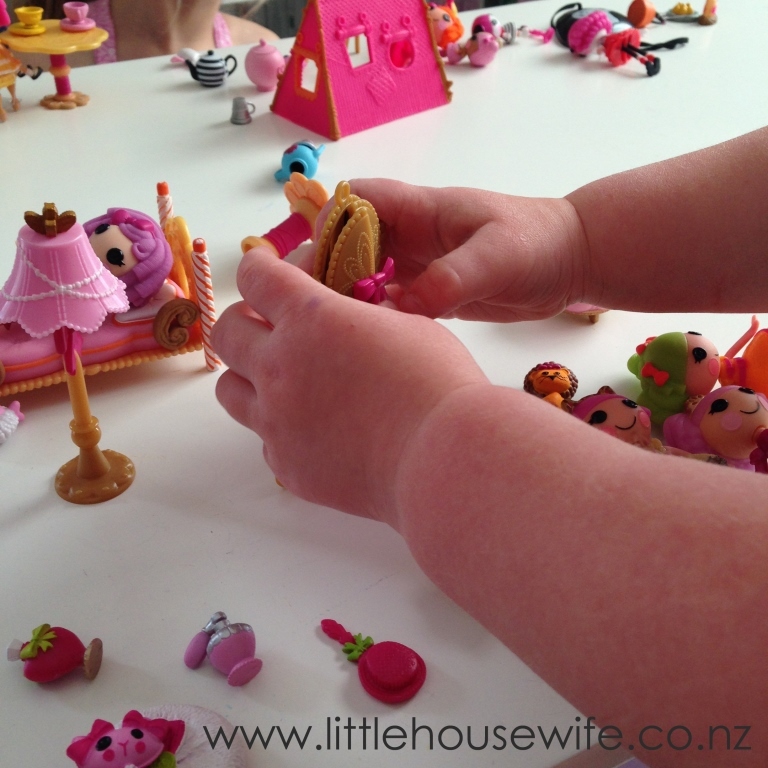 I have a sweet little three year old...thanks for introducing me the the gorgeous world of laloopsie!!! 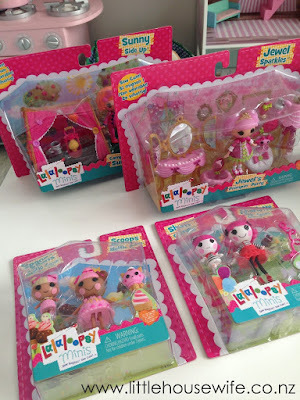 The Lalaloopsy range is so cute :) my daughter would have hours of fun with this!! Gorgeous! My daugher has just discovered these sweet dolls and they feature quite heavily on the Christmas wish list! 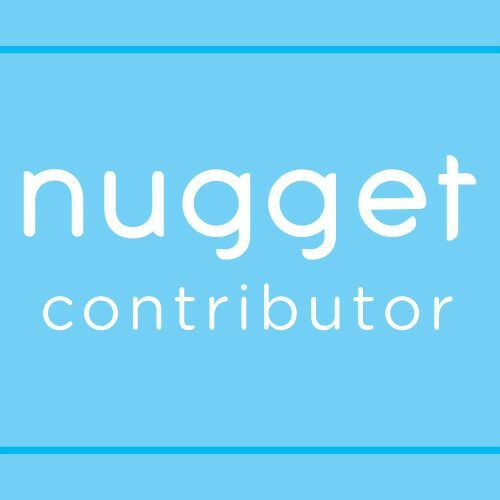 Thanks for blogging about a range of products. My wife really loves your page and we've been introduced to many things we didn't even know existed. BTW my little girl would love some Lalaloopsies to play with. 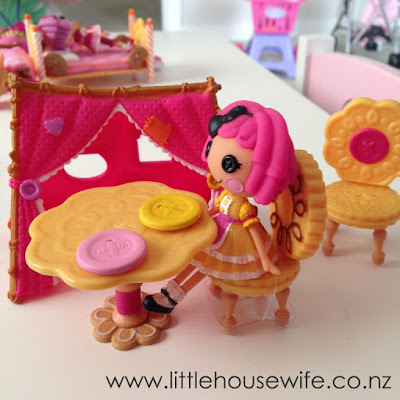 I love the accessories and furniture that come with the Lalaloopsy Mini Playsets! I am restoring my old dolls house from when I was a younger to give to my 5 year old daughter for Christmas. I would love to deck it out with Lalaloopsy Playsets to give it that special happy look that Lalaloopsy toys have. Thanks for the awesome lolly log recipe that you posted, it's a fav in my house and great tip about cutting the Eskimos up into little pieces first!